See what you missed! Our penguin expert Paul Leonard gave a live webcast from South Africa on November 17. He told us a bit about the rescue and rehabilitation programs at SANCCOB, a shore bird rescue and rehabilitation center in Cape Town, and what it takes to save an endangered species. 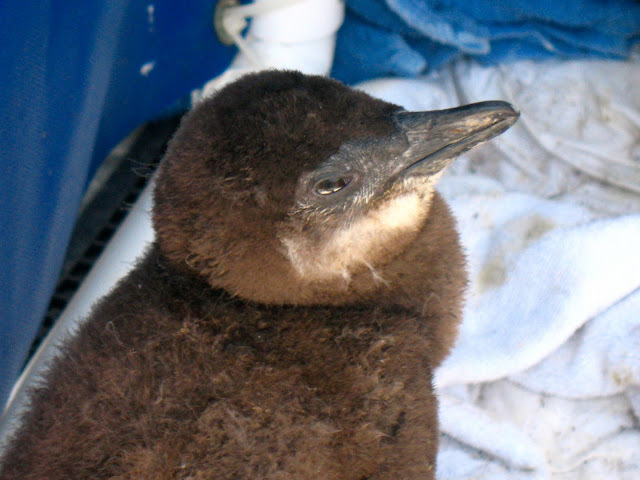 While volunteering at SANCCOB, his days have been filled feeding and caring for abandoned African penguin chicks through the Chick Bolstering Project. But he plugged in to give us a live update about this special rescue facility and these amazing birds.